Replicant Ears Magazine is a Toronto-based online publication that aims to provide in-depth coverage of past, present and future music and music trends, with a focus on forward-thinking music, written passionately by music junkies. Our goal remains much the same as our parent publication’s (long live Wave Maker Magazine! ): to unearth upcoming independent artists, as well as highlight some of biggest names in the industry. Through reviews and interviews, we offer musicians the opportunity to showcase their talent to readers from all across the globe. Our website also features concert coverage and fun playlists put together by our contributors. Replicant Ears is ever-expanding, and seeking out a diverse group of writers who are always on the lookout to present our readers with the best talents in music! 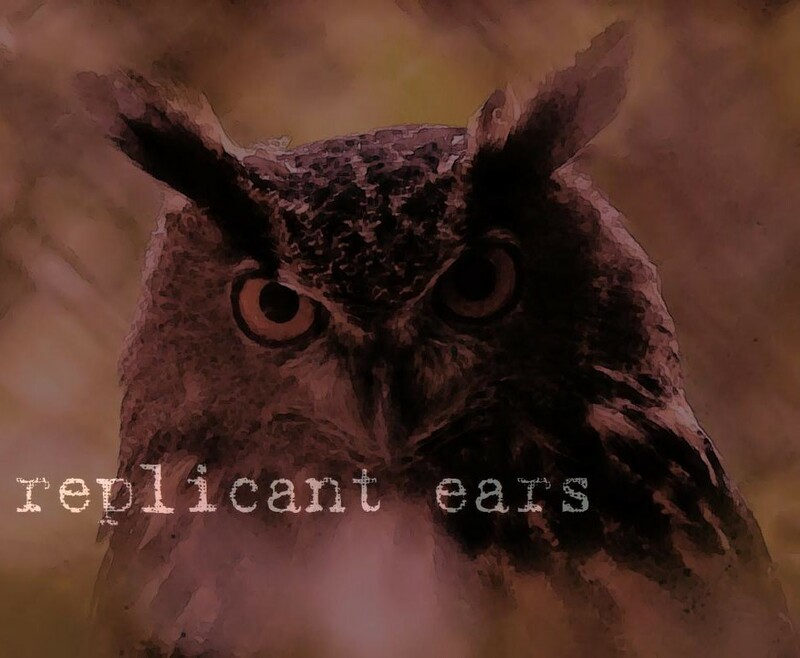 Replicant Ears Magazine claims no credit for images posted on this website unless it is noted. Images on this blog are copyright to its respectful owners. If you own an image on this website and wish for it to be taken down, please e-mail us with the image link and it will be immediately removed.